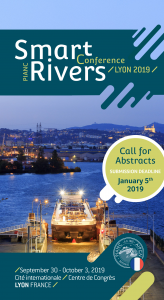 This is a quick reminder that the call for abstract for Smart Rivers 2019 will end on 5th January 2019. 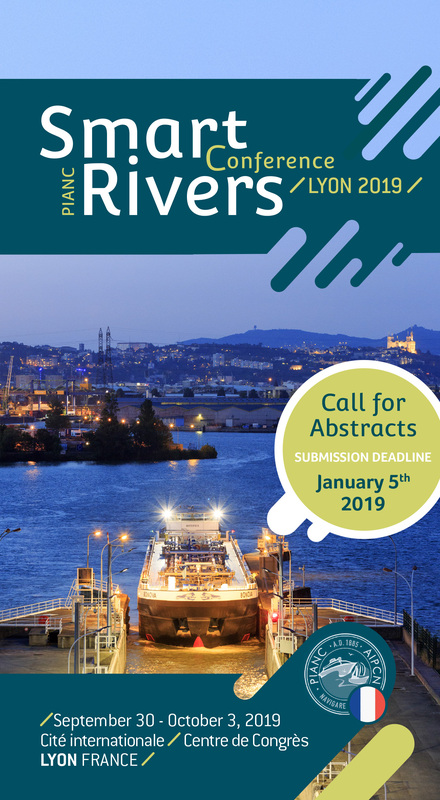 You therefore only have a few weeks left to submit your abstract for what promises to be a privileged opportunity for exchange around the best practices and global trends in the field of sustainable development of inland waterways within the overall supply of transport. Why become a sponsor or an exhibitor ?